Whereas the religion of Islam is very clear about the involvement of in-laws in the lives of the Muslim married couple i.e. : there should not be any involvement, it does not say the same about showing respect to them. In Islam the parents of the husband and the wife are important but they are not the ones who take decisions in the marital lives of the couple. They do not have rights upon the couple and should not involve themselves in their lives. However, they are parents of the husband and the wife and must be respected at all costs. When a Muslim woman marries a Muslim man she moves into his house where his parents live. Though it is not required for the couple to live with the man’s parents, in our society this is a very common phenomenon. However, what society does not understand is that the woman has married the man and not her parents. 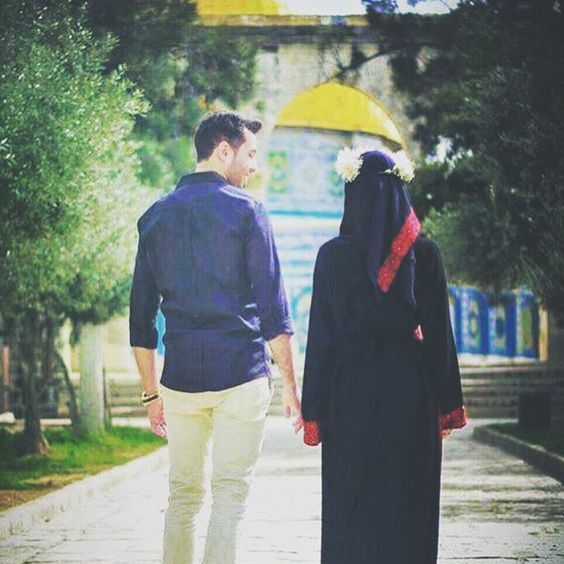 She continues to live her life according to the commandments of the husband, which is forbidden in Islam. Many times the husband is a party to let this happen. We must shun this practice and work on living our married lives as commanded by Allah. However, we should respect the parents of our spouses and know that after all they are the guardians of the person you married and love them. There is no harm in being nice to the parents of your Muslim spouse because not only will you win Allah’s reward but it will also make your spouse happy and pleased. This in turn will result in good behavior from them as they will know that they have made the right decision in marrying you. They would appreciate your respectful gestures and in turn show the same level of respect to your parents as well. This will turn out to be a happy circle resulting in love, peace and appreciation. So make sure you show respect to your spouse’s parents to gain Allah’s reward and make your marital lives successful.